This combo keeps your hair smooth all day. 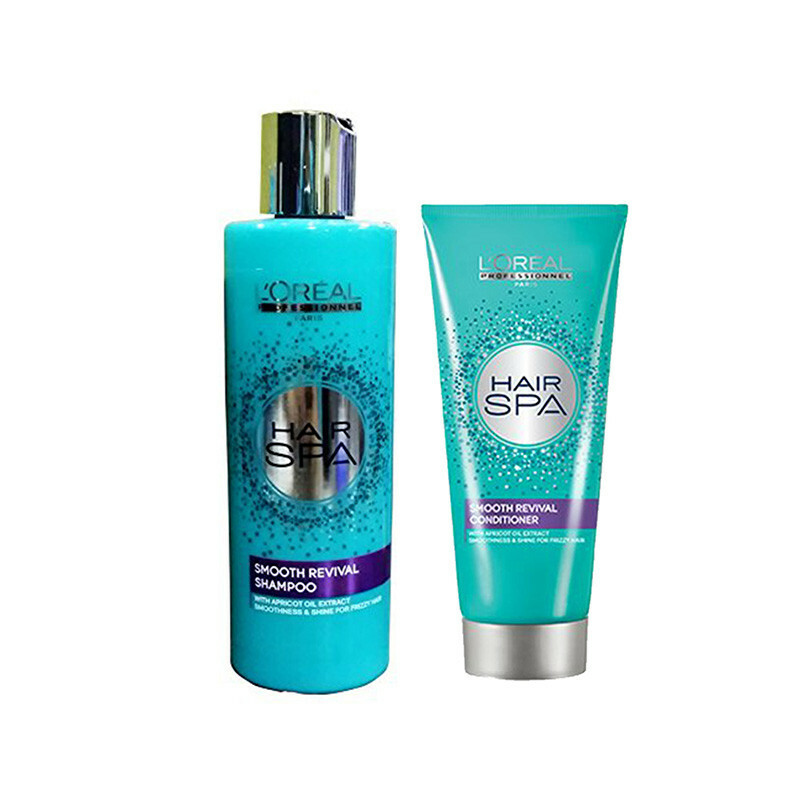 L'Oreal Professionnel Hair Spa Smoothing Shampoo and conditioner Gently Cleanses And Smoothens Rebellious Hair. 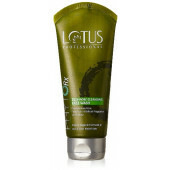 It Is Enriched With The Goodness Of Water Lily And Apricot Oil Extract Known To Leave The Hair Softer, Smoother And Shinier.